Brazil’s state oil giant is set to announce delayed results and quantify the costs of corruption. Along with new bosses and financing, Petrobras may be ready to start emerging from its murky mess. Though there is more work to be done, its home country would benefit, too. Brazil’s state-run oil producer Petroleo Brasileiro plans to publish audited third-quarter and full-year 2014 financial results on April 22, following more than five months of delays in the wake of a corruption scandal. The government has nominated Murilo Ferreira, the chief executive of miner Vale, to head the board of directors of Petrobras. Finance Minister Joaquim Levy said on April 20 that technical skills, not political sway, would govern Petrobras board appointments in future. 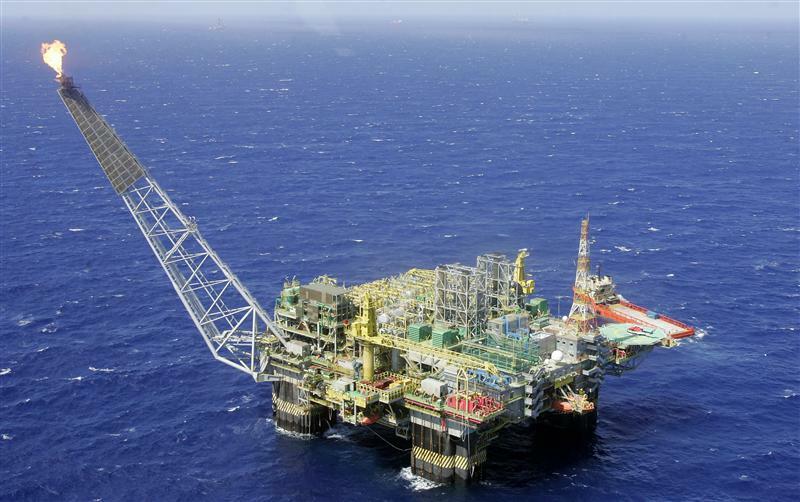 Petrobras said on April 17 it had covered its 2015 financial needs with $6 billion in credit and sale operations, including an agreement with Standard Chartered for the sale and leaseback of $3 billion worth of oil platforms. Petrobras also is planning to sell $13.7 billion worth of assets to bolster its finances. On April 16, Reuters reported that the company will slash projected investment by 20 percent over five years compared to its previous $221 billion five-year plan.